From Farm to City: Staten Island 1616–2012 explores the history, evolution, and future of New York’s often overlooked fifth borough. 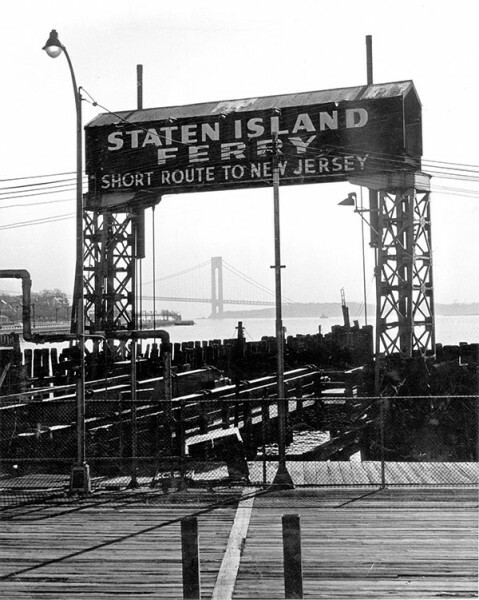 The island has served as the city’s breadbasket, a pastoral escape for the city’s elite, an industrial center, an international port, and a toehold for new immigrant communities. 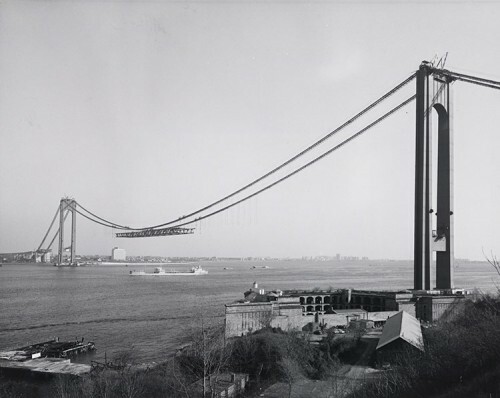 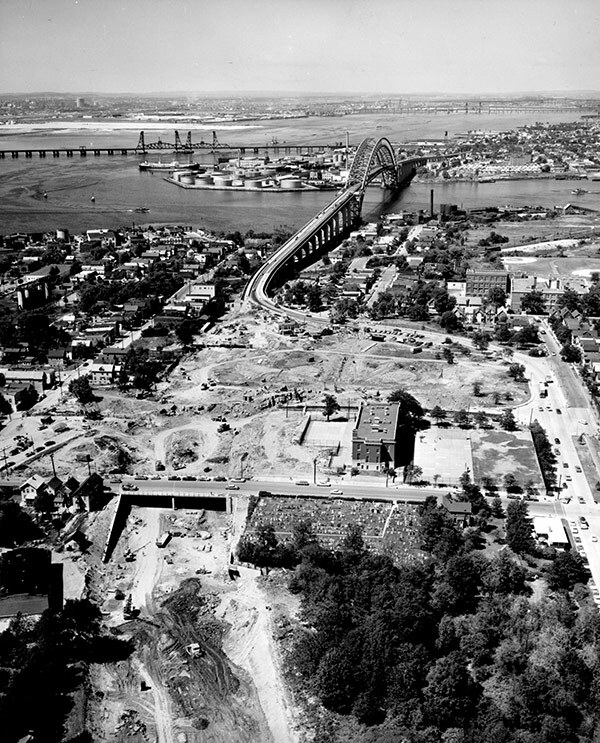 Divided into four sections—Farms, Pleasure Grounds, Suburbs, and City—the exhibition examines the major forces that have shaped land use on the island, including the development of the Verrazano-Narrows Bridge. The exhibition includes historic photographs, maps, and other ephemera and objects, as well as an online mapping component tracing the chronology of major developments on the island.